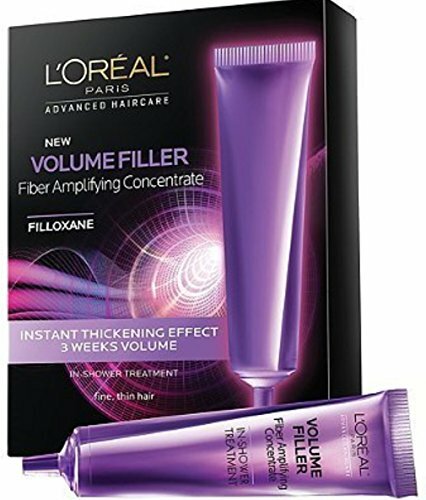 L'Oreal Advanced Haircare Volume Filler Fiber Amplifying Concentrate Ampoules 0.5 oz, 3ea (Pack of 4) - Luxury Beauty Care Products ! ORIBE Hair Care Superfine Hair Spray, 9.0 fl. oz.